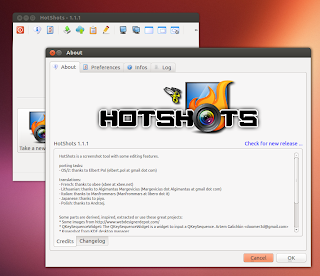 HotShots is yet another screenshot tool for Ubuntu. It comes with some editing features which allows us to edit the picture taken with HotShots. 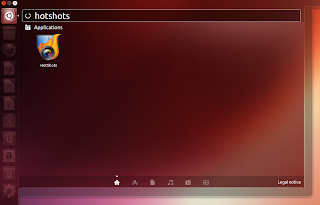 The applications is suitable for creating documentation, tutorial, or just capturing a unique moment which happens on the screen. HotShots is written in Qt, so is should be able to run on Windows and Linux computers.